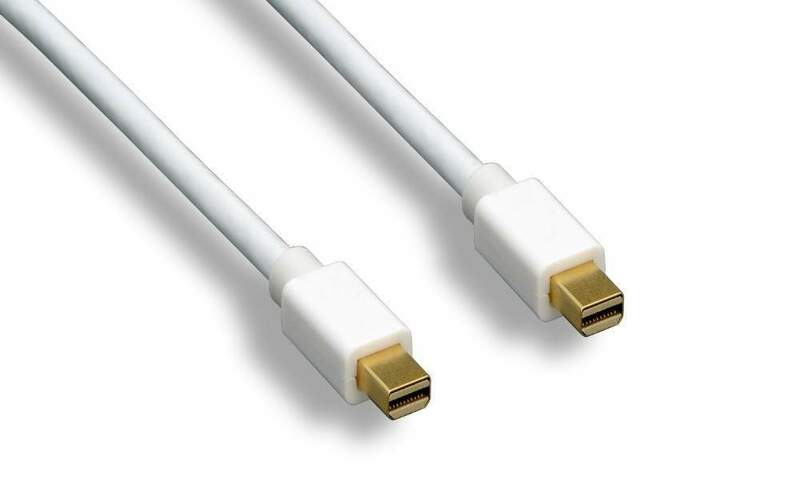 Mini Displayport Cable is designed to connect Video Displays. Usually used on Macintosh Hardware. Can be used for Thunderbolt Devices Not requiring Active Cable. Unlike many other connectors (ex HDMI) these have a Free License for use from Apple. Quality Mini Display Port Connectors.